After teasing a new release in 2018, Grimes has officially announced her upcoming album. In an Instagram post, she revealed the LP is titled Miss_Anthropocene and describes it as “a concept album about the anthropomorphic goddess of climate Change.” She hasn’t yet shared a release date. 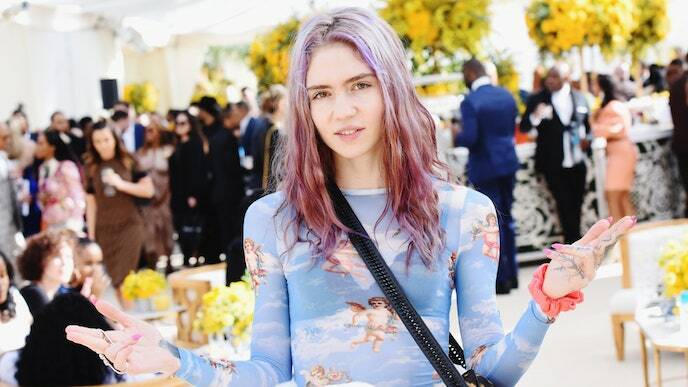 Grimes also said she might drop “an EP or a few more singles of synth-based stuff” before the album arrives. Earlier this month, Grimes shared a demo for her new track “Pretty Dark,” along with a DIY music video. Grimes stated that “Pretty Dark” was “not a single” but instead a song from an AR musical she is currently working on. Grimes last studio LP was 2015’s Art Angels. Along with “We Appreciate Power,” she shared “Play Destroy” with Poppy in 2018.